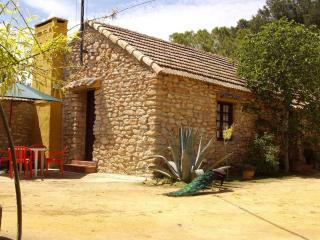 Sitito Casa Rural "El Capricho"
Casa Calida. 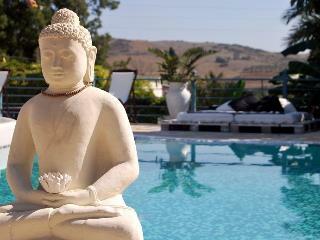 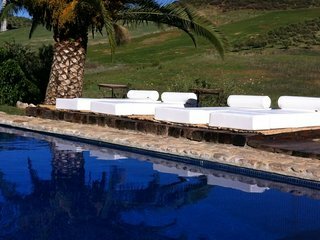 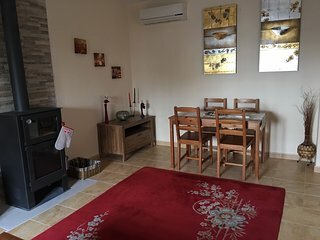 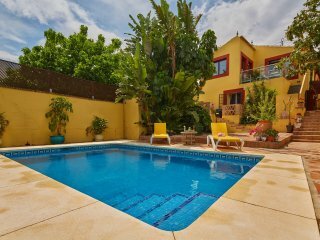 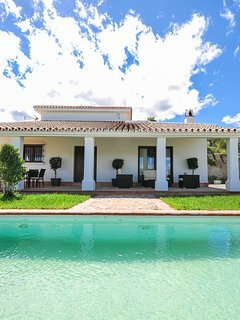 Villa with private pool and games/cinema room in country location. 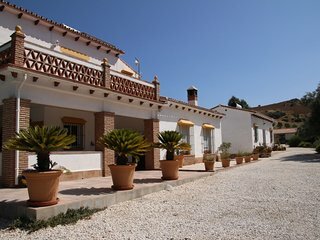 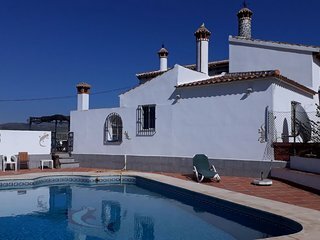 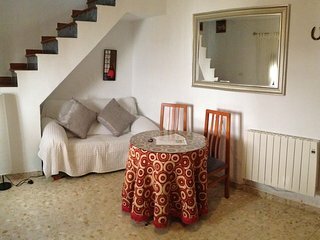 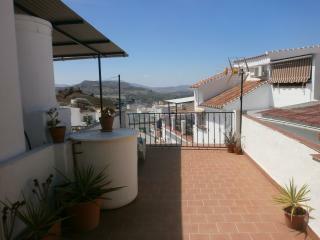 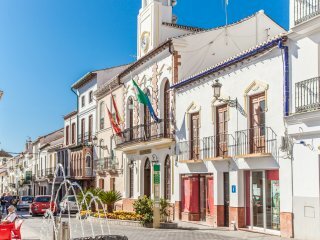 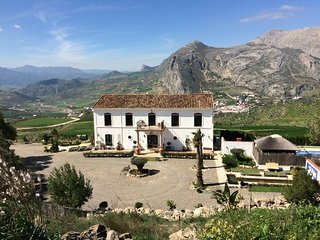 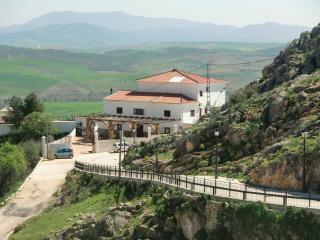 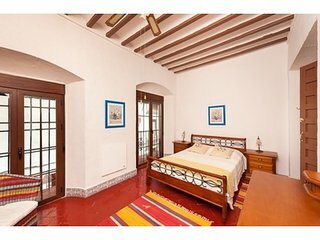 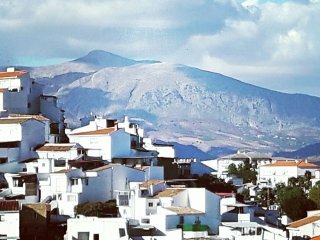 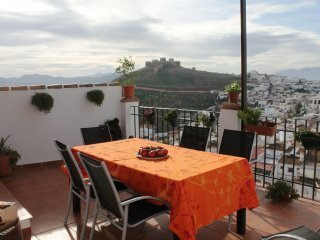 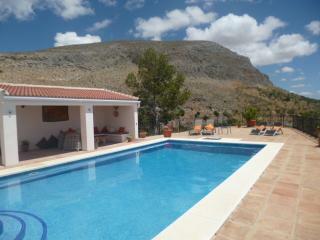 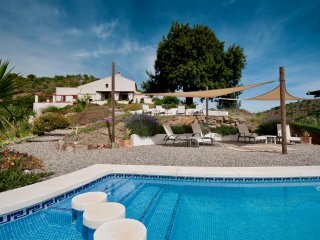 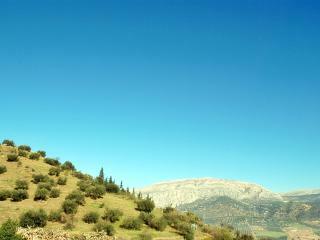 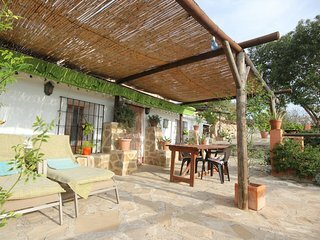 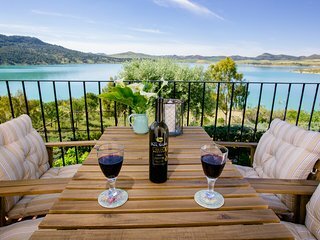 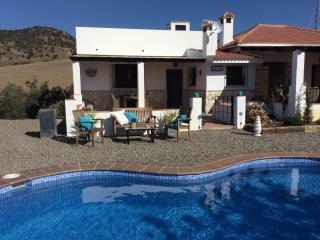 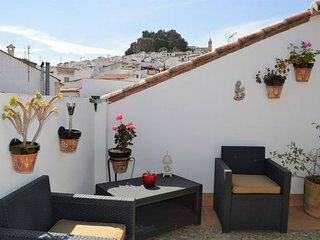 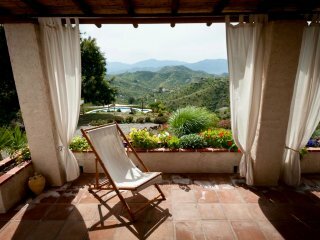 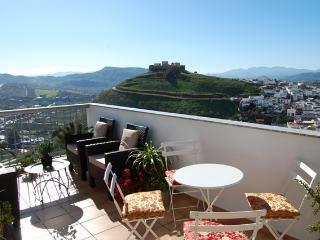 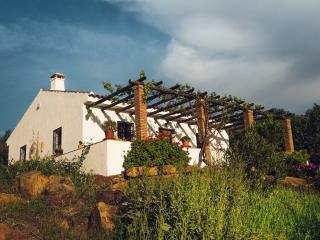 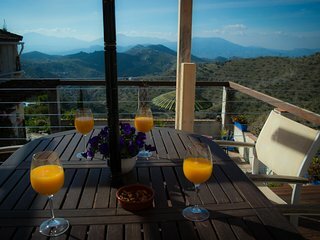 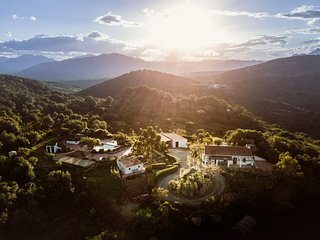 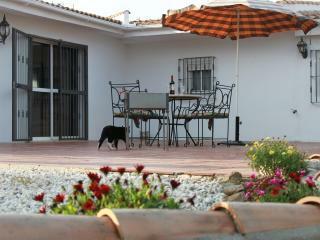 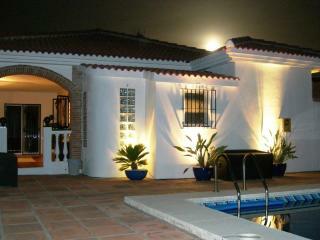 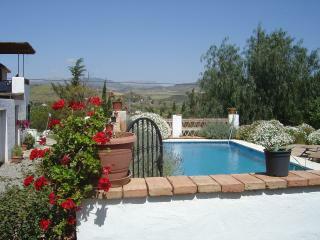 Beautiful restored home in the heart of Alora with spectacular views.